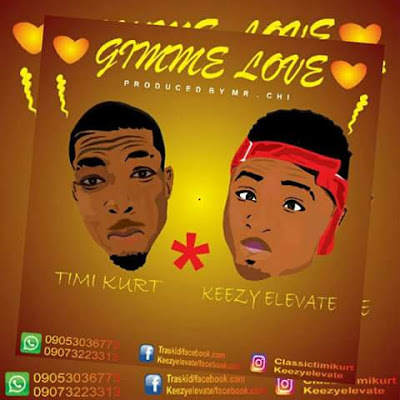 Give Me Love ( Gimme Love) freshly dropped by Timi Kurt x Keezy Elevate. This beautiful joint was Produced by Mr.Chi Ceenple. This is a joint you have been waiting for.